Avira mentioned it as a Trojan. Sorry guys, please be carefull with advices about any miner-software! THX! 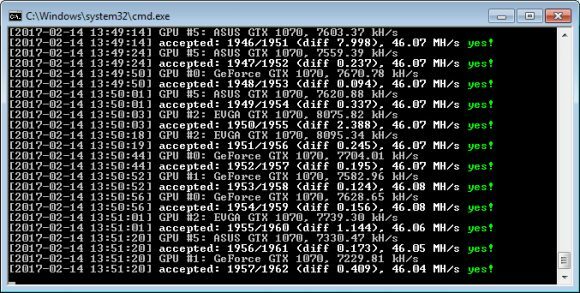 how to mine it without a pool?